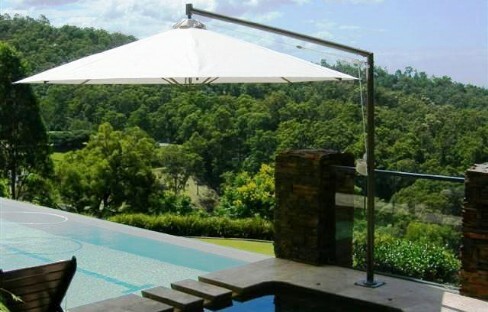 OUTDOOR FURNITURE ADELAIDE | TASTE FURNITURE | Beautiful living shouldn’t only be limited to the indoors. - TASTE FURNITURE ADELAIDE | LEATHER LOUNGES | FABRIC SOFAS | DINING FURNITURE | OUTDOOR FURNITURE | BEDROOM FURNITURE ADEALIDE| Beautiful living for indoor & outdoors. Beautiful living shouldn’t only be limited to the indoors. 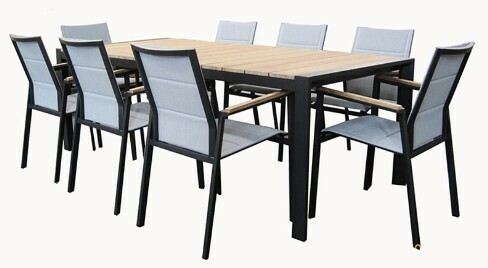 With any of the fancy outdoor furniture from Taste Furniture Adelaide, your outdoors will just be as cosy and attractive as the indoors. 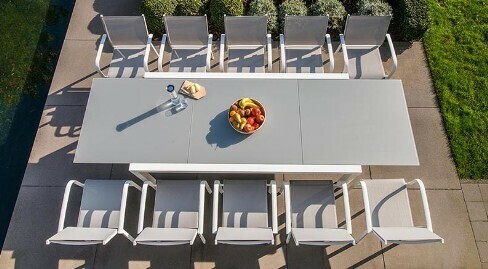 We stock the complete range of garden furniture, from outdoor dining tables and outdoor chairs to full weather outdoor lounges, coffee tables, sun beds, umbrellas and even colorful outdoor bean bags.